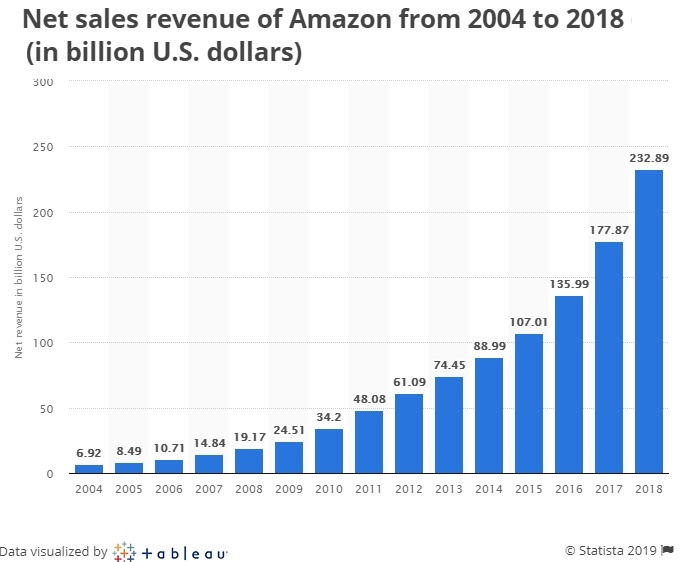 Amazon is the world’s most successful company at present, dominating ecommerce product sales. 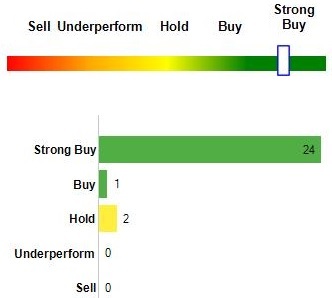 Is this one stock you’ve written off thinking it’s reached its potential? Take another look at what may be continued stock price growth at a time when the US economy and job outlook are so positive. This phenomenal growth made its owner the wealthiest man in the world. Despite the latest controversy involving Jeff Bezos, the company’s impressive growth should see it through turbulent times. In fact, the charts below show a company with expanded revenue sources and quickening revenue growth. Bezos is divorcing his wife who owns half the company and this could darken the picture of its value and performance. Bezos has charged the national enquirer for blackmailing him regarding sensitive photos taken of him and his girlfriend. Despite the drama, Amazon is one of the world’s most iconic brands. The company reached $1 Trillion in market capitalization last year. As of 2018, Amazon’s brand worth amounts to about 207 billion U.S. dollars, ahead of Walmart, Ikea, Apple, Google, Facebook, Alibaba and eBay. It is expected to lead in the area of online retail and perhaps outpace its digital competitors, Facebook and Google. Amazon finished the year with $232.9 billion in annual revenue, passing $200 billion for the first time. 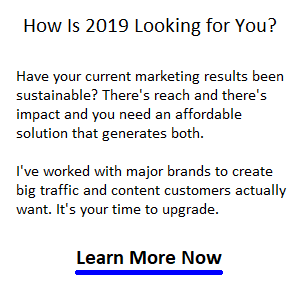 The company’s presence in the global online advertising market is a bright spot. It has captured only 4% of the market dominated by Google (34%) and Facebook (22%). eMarketer’s estimates that US advertisers will spend $4.61 billion using Amazon’s platform this year, a 144.5% increase from last year. Amazon has reported a net sales increase of 20% to $72.4 billion in the 4th quarter, compared with $60.5 billion in 4th quarter 2017. That’s much less than Facebook’s earnings of almost $20 billion in the same period. Net sales increased 31% to $232.9 billion, compared with $177.9 billion in 2017. Earnings per share rose to $6.04 compared to $3.75 last year. The stock trades at $1588 per share. 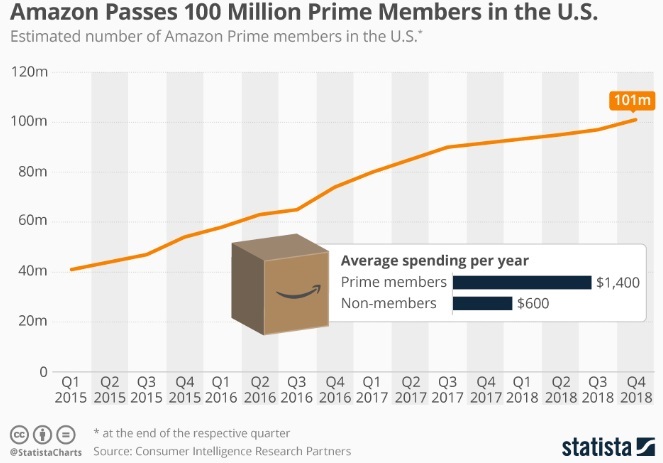 If you’re unaware, Amazon is a multinational technology corporation which provides ecommerce, cloud computing, and artificial intelligence services from its headquarters in Seattle, Washington. It has recently announced a 2nd headquarters in NY. For certain, we can say Amazon is a technology company, but that tag is not stopping them from venturing into anything where they can dominate. Amazon’s stock is the most popular and closely followed stocks on the NASDAQ. Does Amazon stock forecast beat Googles stock forecast, Netflix, or Facebooks stock forecast? Is it going to be your choice in 2019? Amazon’s stock price has fallen 20% since last September yet few believe its preeminence in consumer retail will not grow. Amazon makes its money through numerous services that include amazon.com marketplace shopping portal, Alexa, Amazon Web services, Kindle, FireTV, Amazon music, Whole Food Market, and Zappos. Amazon makes 40% of its income via affiliates who sell their products on its network of shopping websites. Amazon ecommerce marketplace launched in 1994, but never took off until the Internet and consumers were ready to buy products online. 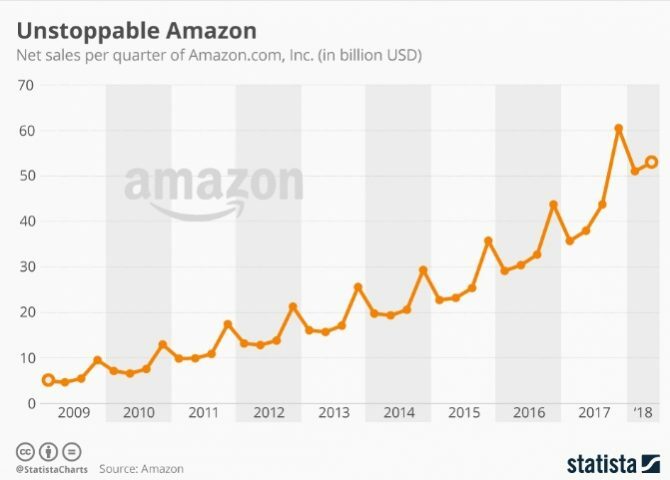 Now that global consumers are ready to buy online, and Amazon is ready to serve them, there’s really nothing stopping this company’s future revenue and stock price. 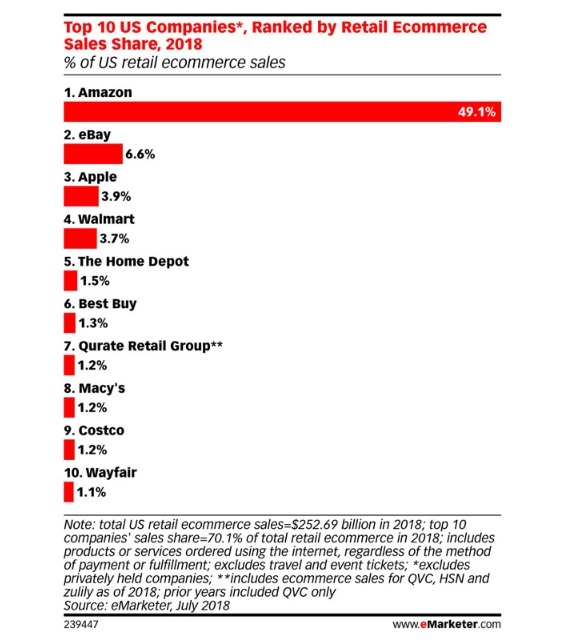 ecommerce revenue is its key profit source and as brick and mortar physical retail continues its slow demise, Amazon can grow this area significantly. And as its share of visitors grow, its online advertising revenue will grow also. They’ve got all the angles covered. Computer and consumer electronics is the leading product category for Amazon, with sales of $65.82 billion in the US. Apparel sales is the category with astonishing growth, at more than 38% in 2018 to reach $39.88 billion in the US. The company reported that small and medium-sized businesses had their best holiday season ever in Amazon’s stores. Amazon allows almost anyone to sell on their websites provided they have the right credentials. What’s amazing about their online success is that it has been garnered through their big competitor: Google. 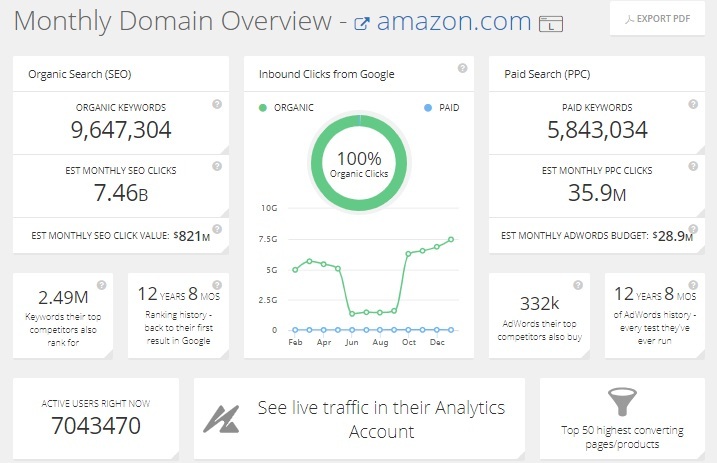 Amazon’s traffic, monthly ppc spending, organic traffic (7.46 billion clicks per month) reflects their awesome presence online. This report of only $400 million ad budget for online advertising is likely low. Contrast Amazon’s stock price growth with other stocks to buy in 2019. This post does not connote a recommendation to buy Amazon stock. Please review performance, stock market predictions, Us economic data, jobs outlook, and stock expert’s picks before you invest.